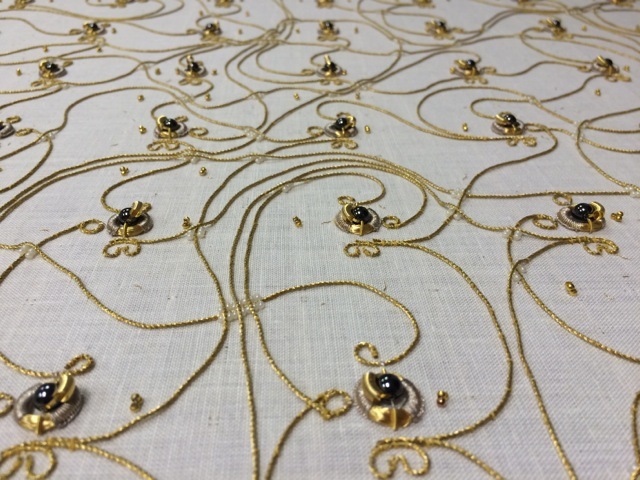 We move our work on the ‘Embroidered Computer’ to the AIL – Angewandte Innovation Lab for the coming week. We will be working there Monday to Friday and are open for visits from 12 – 5 pm. Wednesday, 1. 2. 2017 5 -8 pm and have a drink and chat with us!